Please fill out the form below for any prayer requests you have for you or someone you love. At Woodlawn, we believe dedicating a child is an important and special occasion as parents make a covenant with God in raising their children. That’s why we have made arrangements for you to do just that! If you’re interested in dedicating your child, simply fill out the form below, and we will get back with you to schedule a date and time. Your family and friends are welcome to attend. We believe dedicating your child is a covenant made between the parents/guardians and God. We ask that you approach this dedication as a sacred and serious commitment. As the parent/guardian of the child, you will need to read over the following vows: As parents, we recognize the honor and privilege it is to train our children and accept the spiritual responsibilities we have in our relationship with them. We commit to stand strong for righteousness and build the foundation of our family upon it. In understanding the influence that comes with relationships, we commit to teach our children to abide by Biblical boundaries in their relationships. 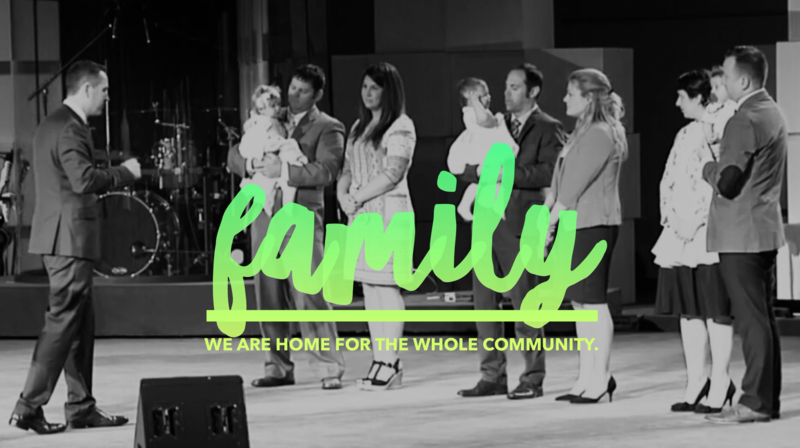 We know that we set the example for church attendance, so we choose to make family church involvement a priority. We will strive for purity in every aspect of our lives and prioritize integrity in all of our relationships. Lastly, we understand God’s charge to us as parents and we have faith that He has equipped us with power to carry out these vows and raise our children well.